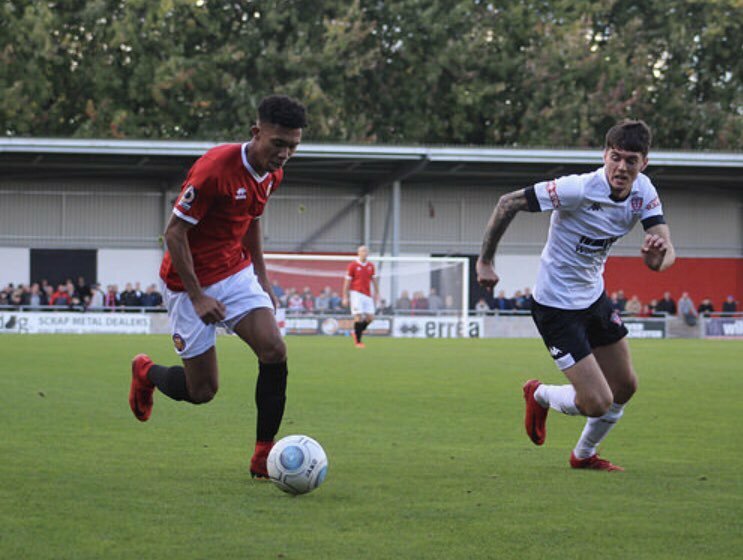 The 21-year-old pacy winger departed FC United last month and has been training at the Swansway Chester Stadium in recent weeks. Crawford will feature in today’s matchday squad against York City. SWANSWAY | Blues face Stockport at home in a first team/youth team double header!